Tom is a Realtor in the Williamsport area. As an active, seasoned and licensed auctioneer for 27 years. Tom brings an added niche to your real estate buying/selling experience. Tom is known for his ability to bring a buyer and seller together to facilitate a transaction. He is personable, friendly, trustworthy, determined and looks forward to making your experience with SWC Realty a positive one that you will share with your relatives, friends and neighbors. Tom joined SWC because he saw an opportunity to work for an organization that has established itself very quickly in the real estate market and knows how to best serve its customers. 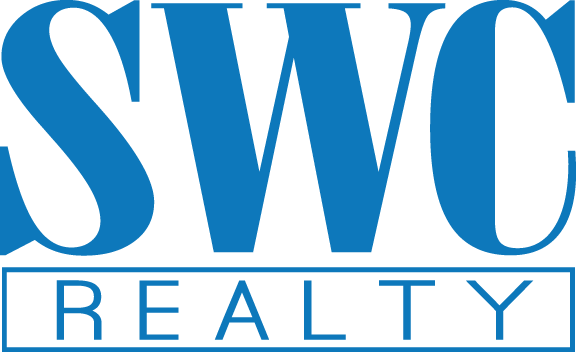 Tom joined SWC Realty because it’s Simple…They Just Market Your Home Better! Contact Tom @ 570/916-6903 for him to assist you with all your real estate needs. Nicely restored Victorian style home with lots of charm & character. Very efficient gas steam heat. Replacement windows throughout in 2016 & furnace recently replaced in 2014. This home features 4-6 bedrooms, newly remodeled baths, renovated kitchen, formal dining room & sunporch on the 2nd floor. Plumbing upgraded with Pex tubing. Come to see this very spacious, open property located on the ''high side'' of Muncy Creek. This home & unattached 3 car garage would make a nice summer home being located next to the Muncy Creek for some phenomenal trout fishing and creek recreation...yet being close to I-180 & Rt. #220. Approx. You'll want to come & take a look at this very unique property with 10 bedrooms, 5 baths, great room with a bar seating 6, huge wrap-around deck to enjoy the picturesque mountain views. Property has a huge 3 car garage with 2nd story storage and a large workshop shed that houses the equipment & animal feed. There is a fenced-in animal area with shelter having running water and electric.